Pachanga Latino Music Festival expands its reach with year-round concert series at ACL Live. AUSTIN, TX -- Pachanga Fest, the infectious Latino music festival that so many Texans have come to love as a celebration of rich heritage, is expanding into a concert series at ACL Live next year. Festival founder Rich Garza hoped to extend the reach of the festival year-round, and smartly saw the opportunity to capitalize on the growing promotion of latin music and culture in the mainstream owing to organizations like Univision and ACL Live itself. 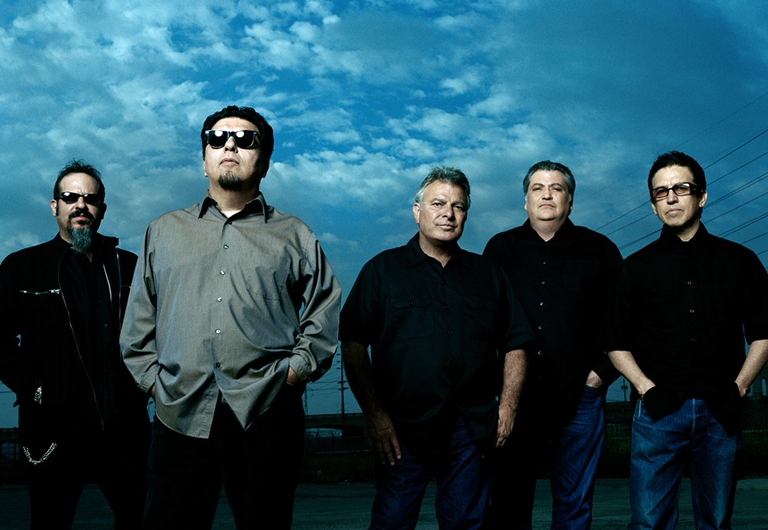 The "Pachanga Presents" concert series will kick off with Grammy Award-Winning American Chicano rock band, Los Lobos, on January 18, at which point the Pachanga team hopes to put on one concert each quarter. "The programming will run the gamut like anything you might find at Pachanga from the traditional to the alternative," Garza tells CultureMap. "[The series] gives us some energy and will give the shows some continuity." 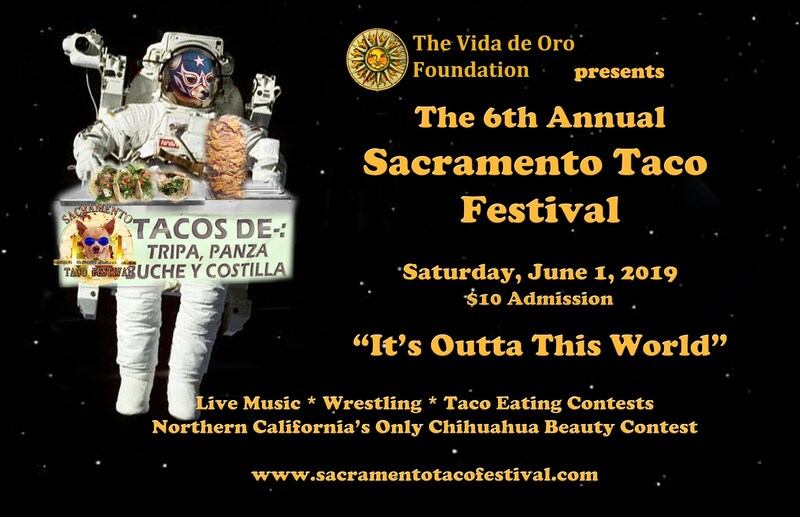 Where the festival has become known for its family-friendly atmosphere and celebration of art and food in addition to music, Garza says he expects the atmosphere of the concert series to adapt and evolve on a show by show basis. "Who knows, we could do a 'niños' version," he explains. "But I think by and large, you're going to see a very traditional kind of vibe." The 2013 Pachanga Festival dates were recently confirmed as May 11-12, and there's certainly not any intention to move resources away from the weekend festival. "The concert series just gives us another platform to put this music in front of more people, it creates more opportunities for artists and fans," says Garza. "The Pachanga brand has opportunities to live beyond one great day, and we'd like to have other touch-points throughout the year."